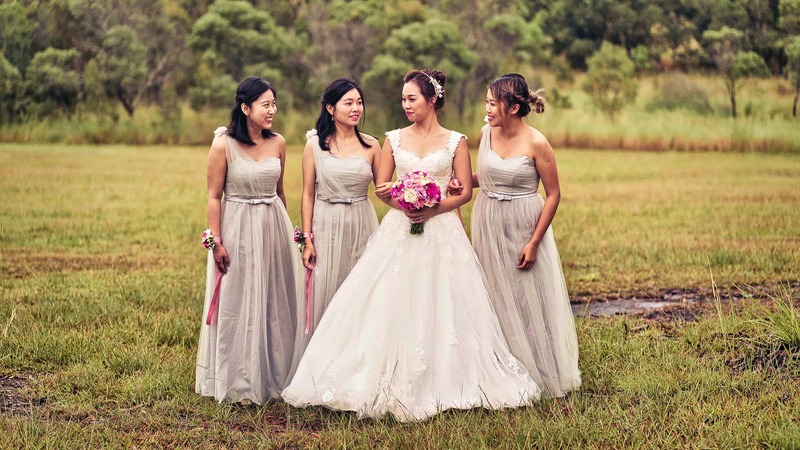 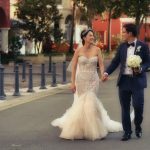 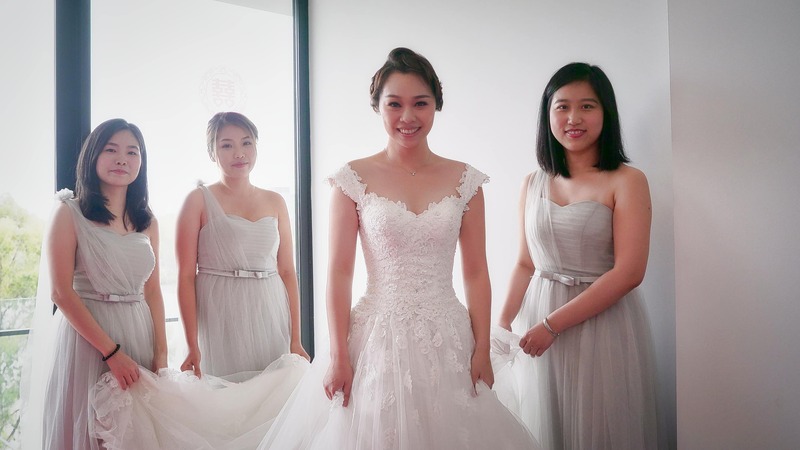 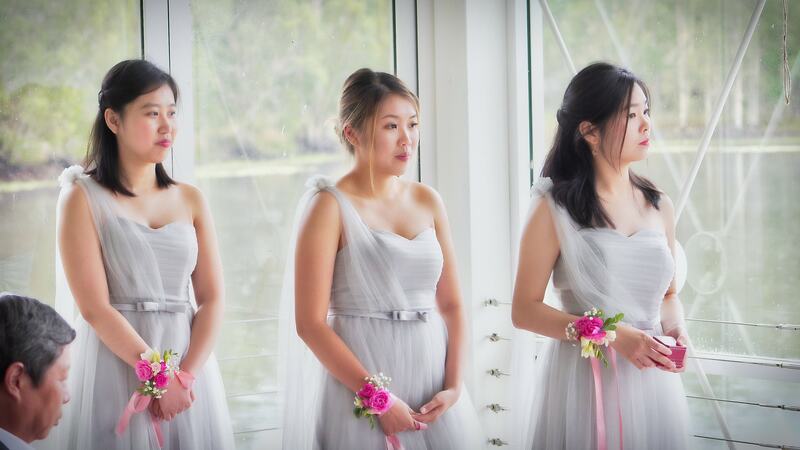 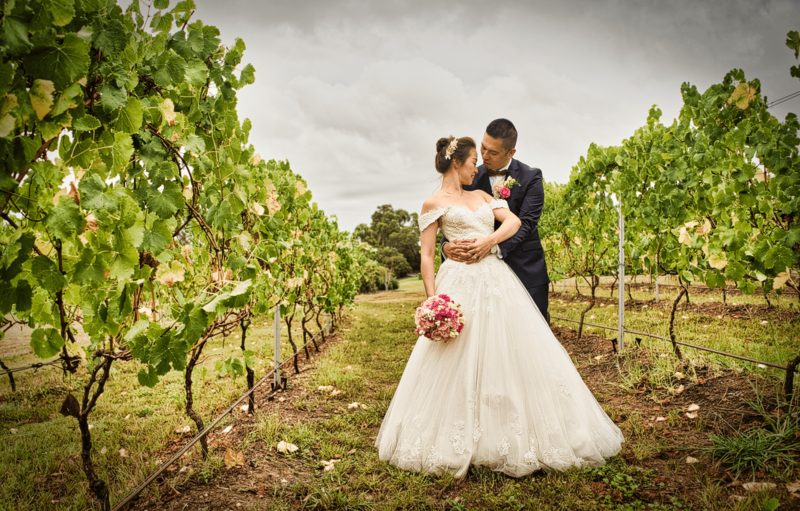 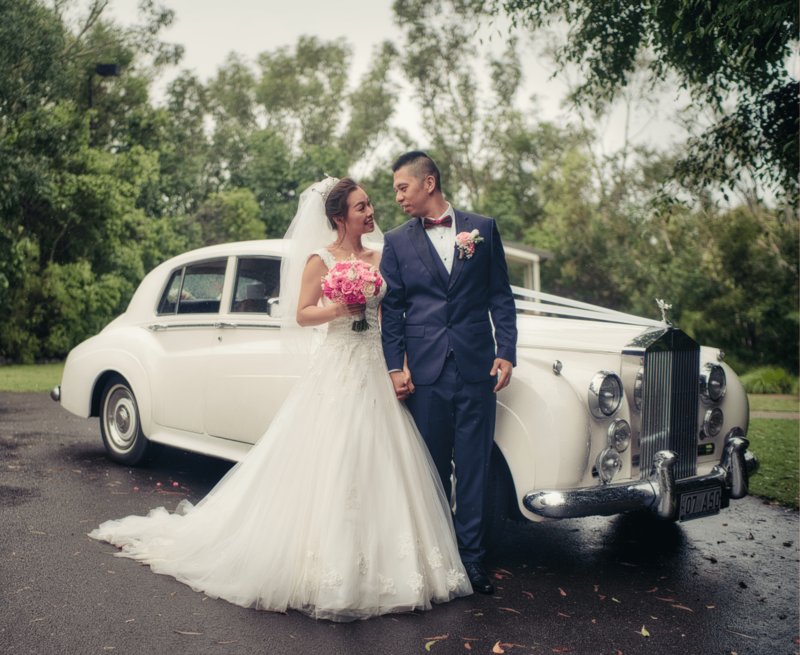 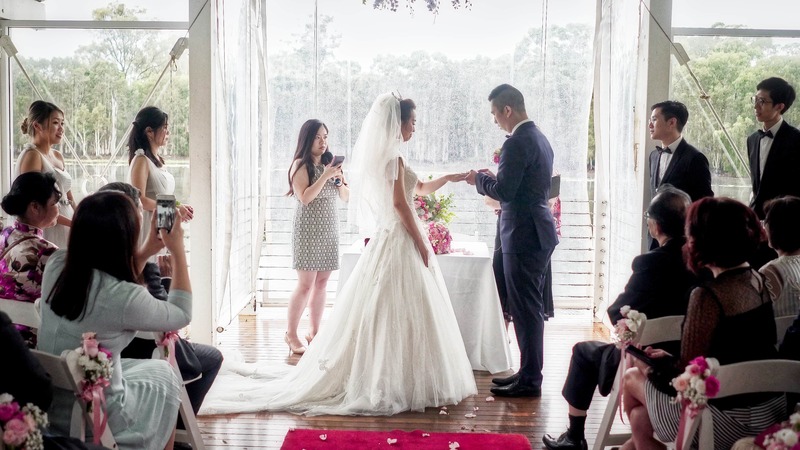 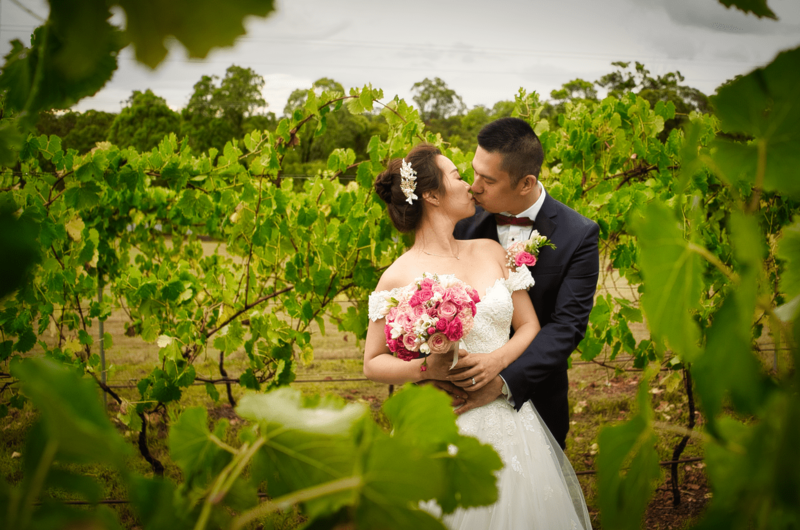 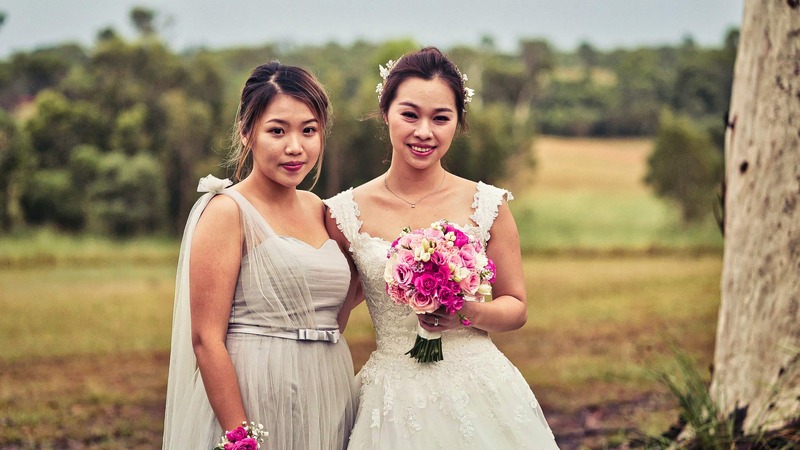 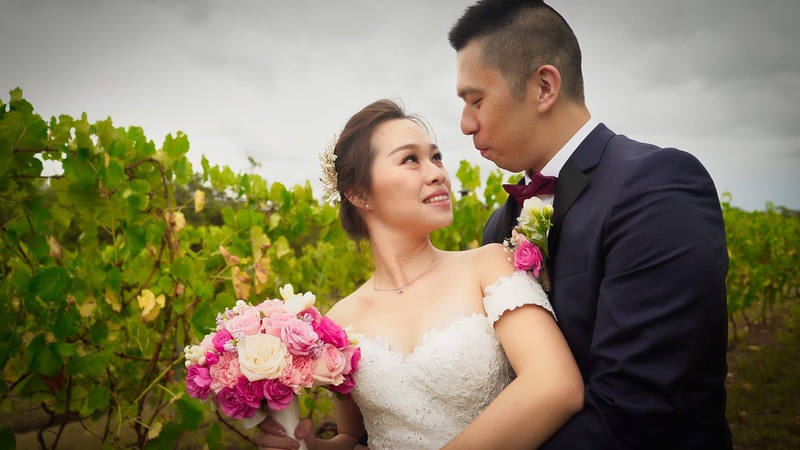 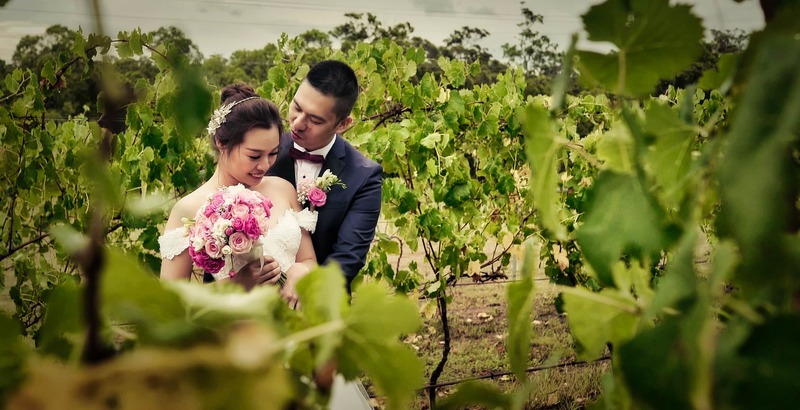 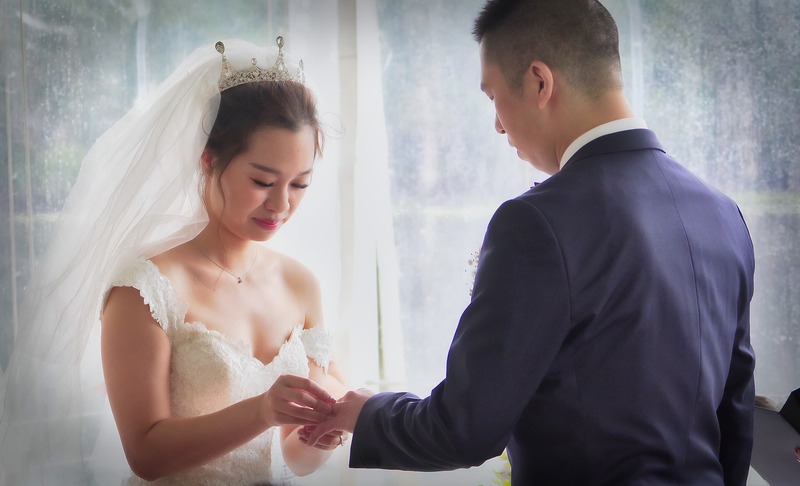 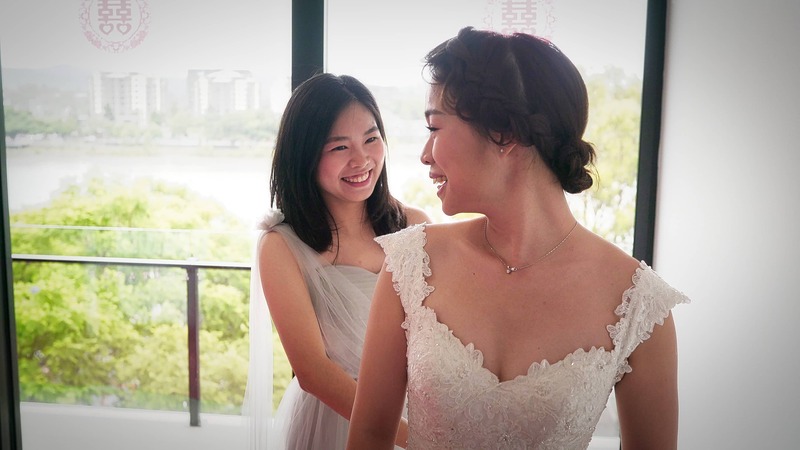 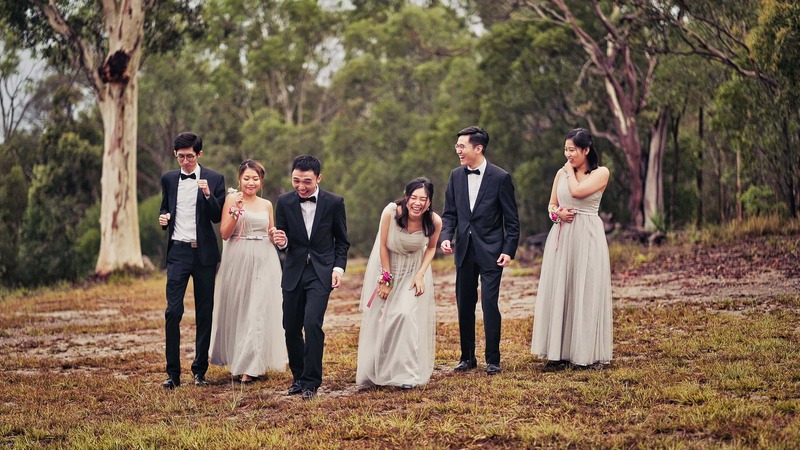 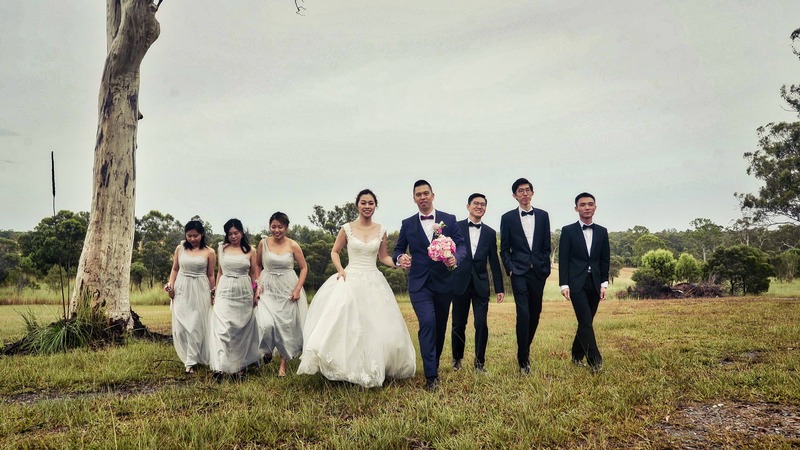 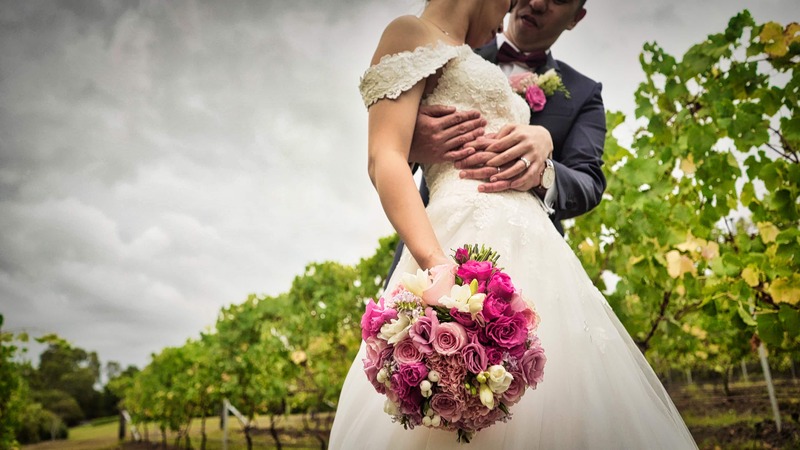 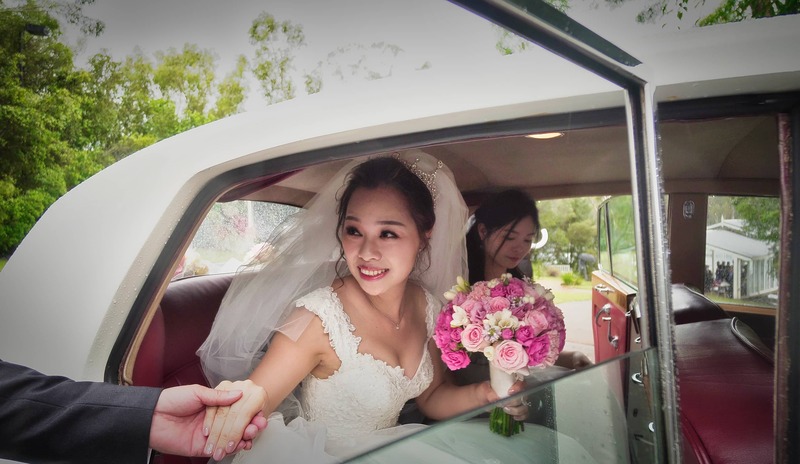 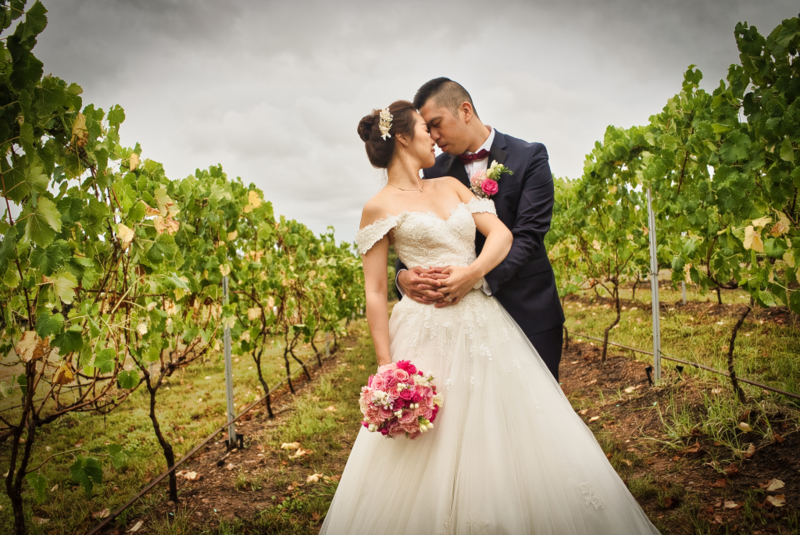 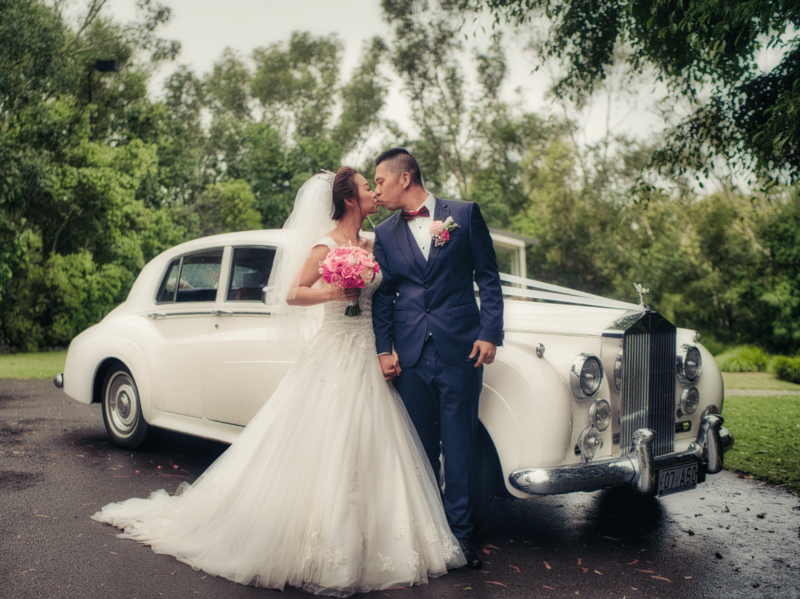 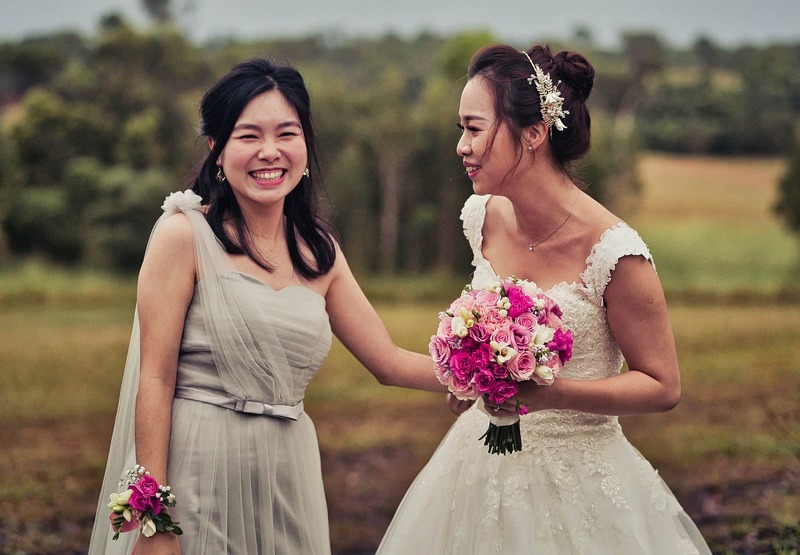 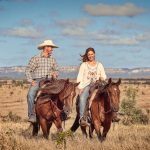 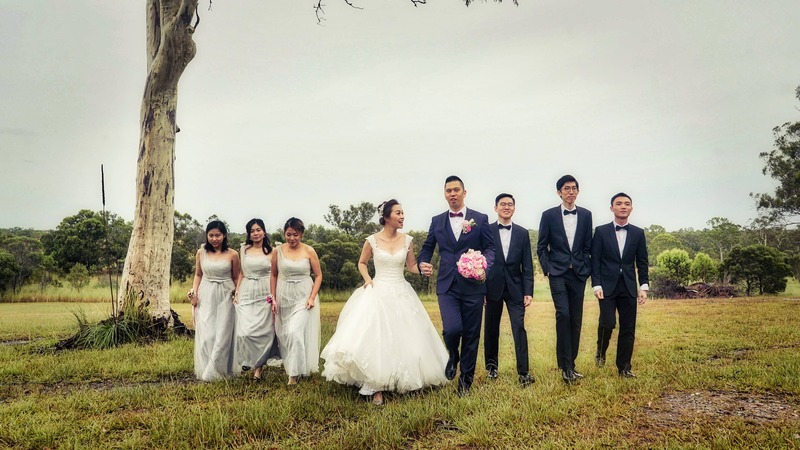 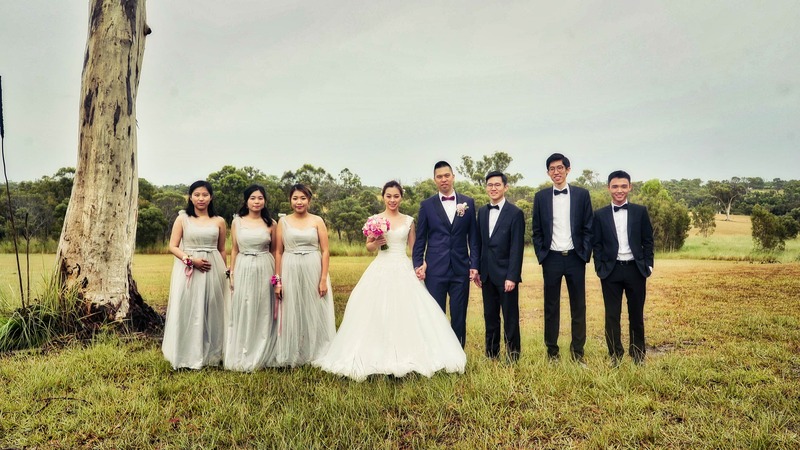 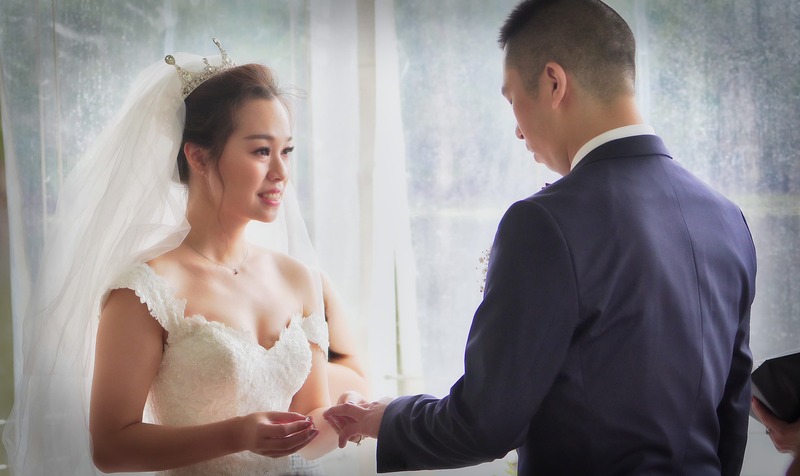 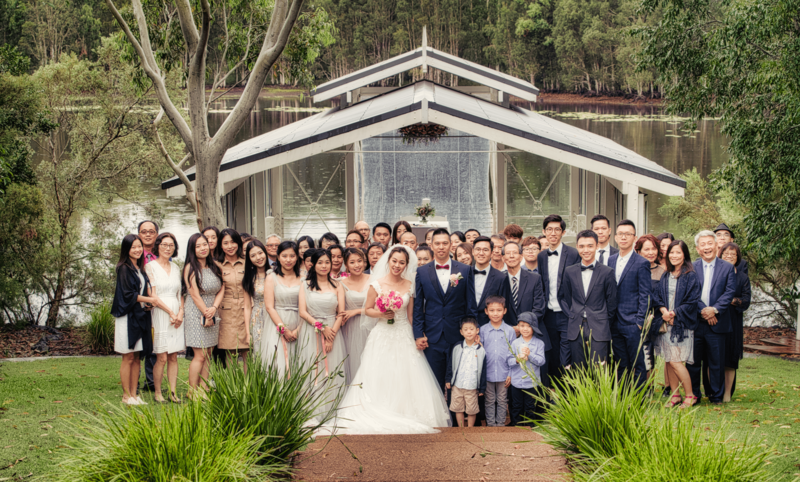 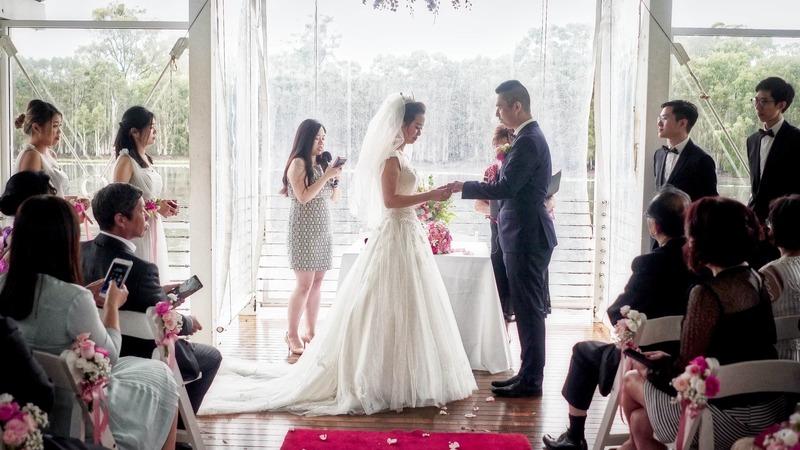 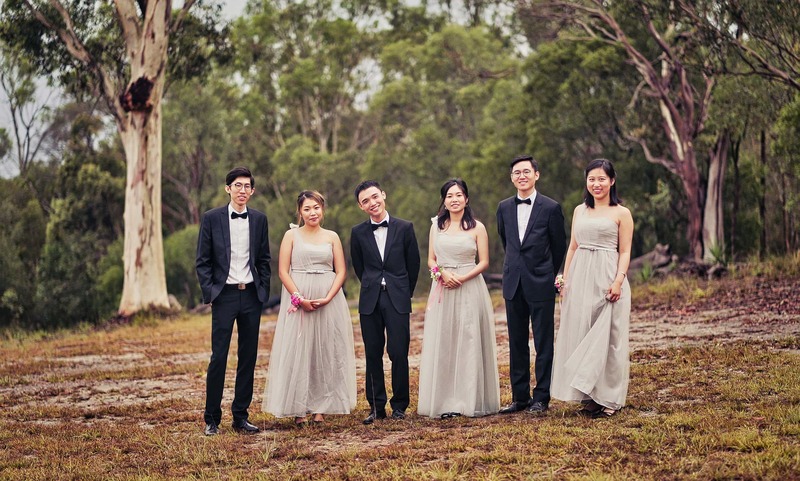 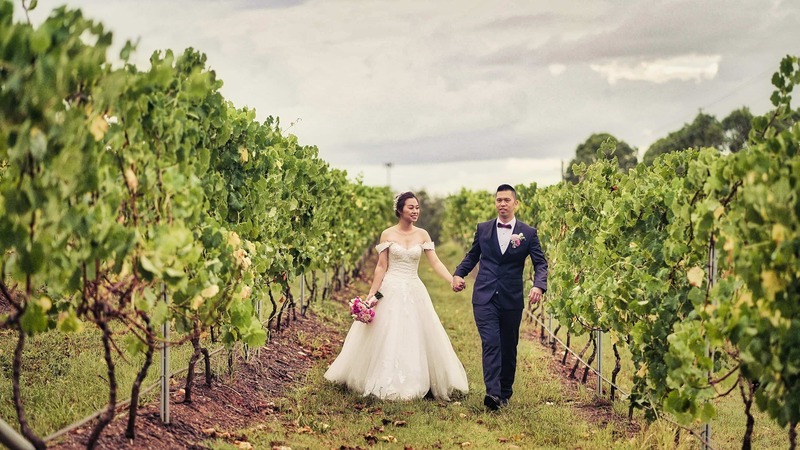 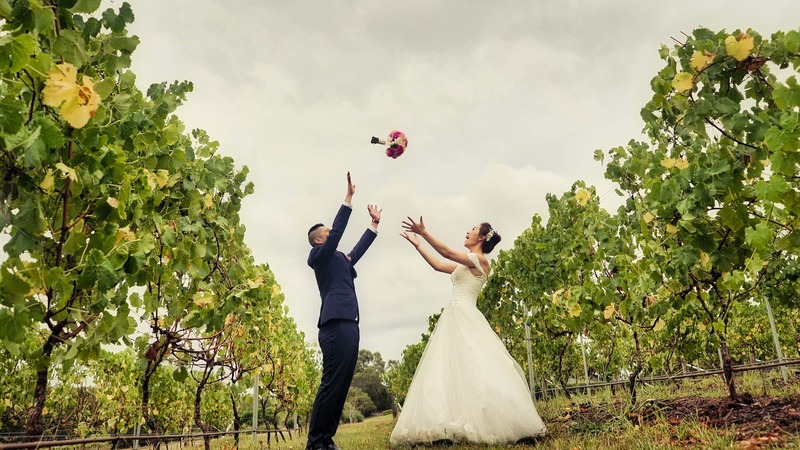 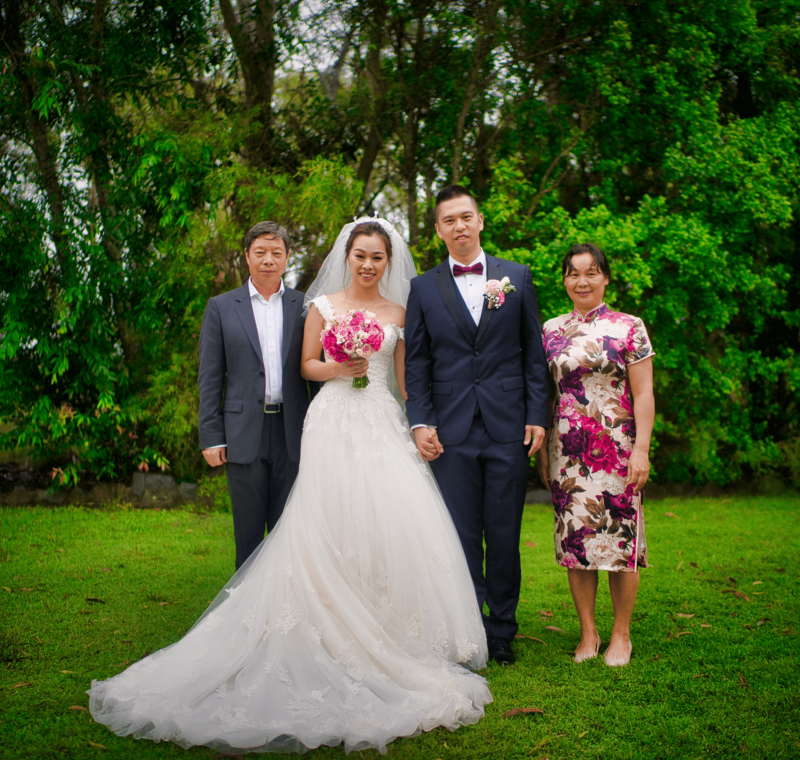 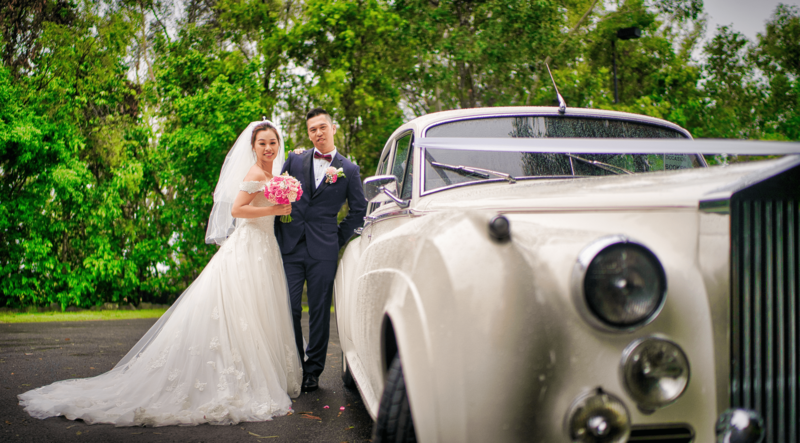 Angela & William’s Wedding Photography Brisbane | Sirromet Winery. 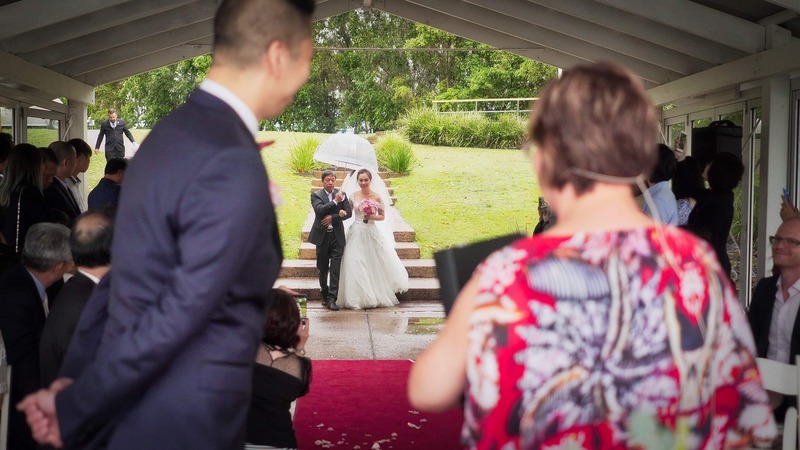 Angela and William did not hire a wedding photographer! 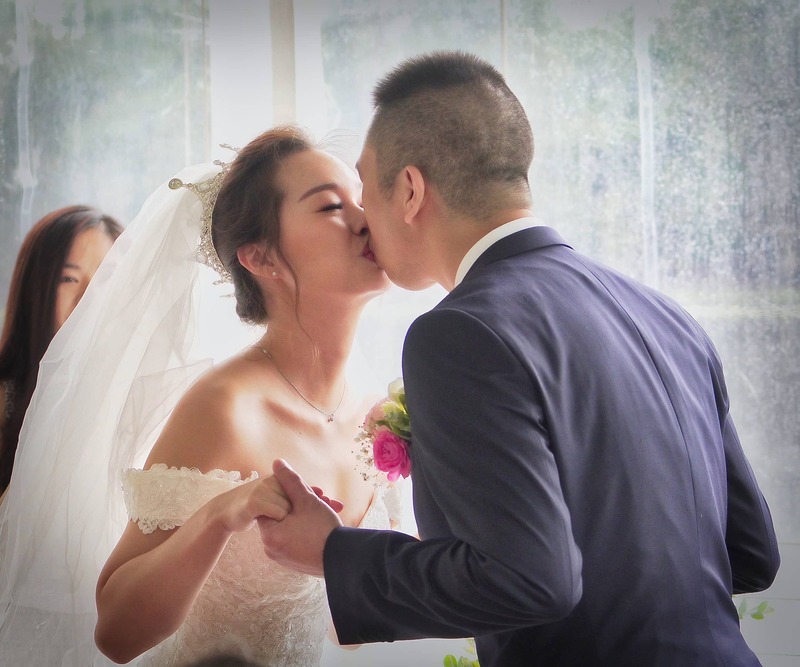 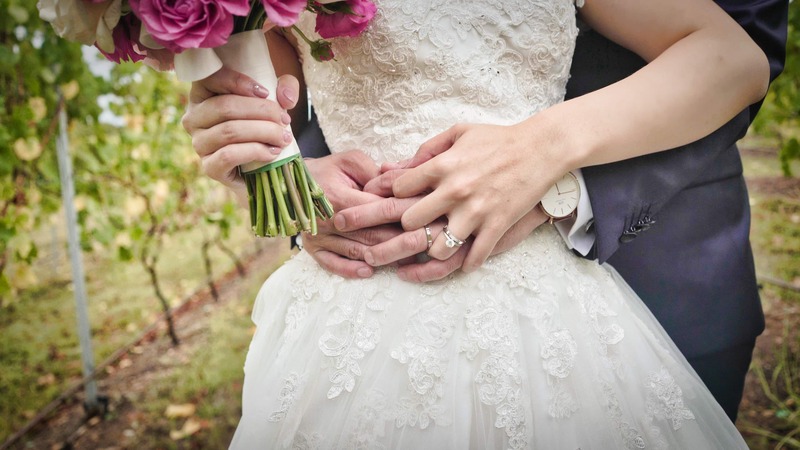 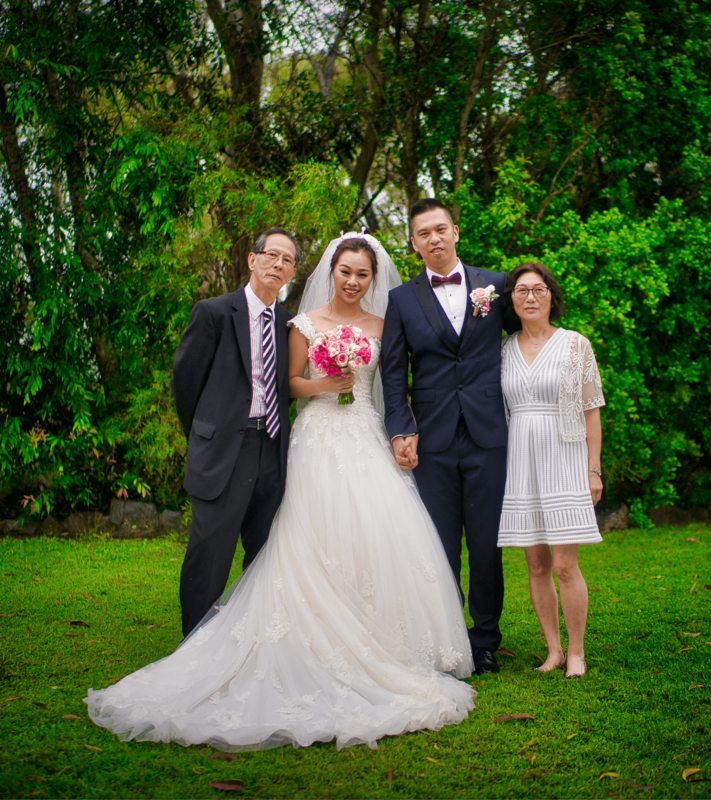 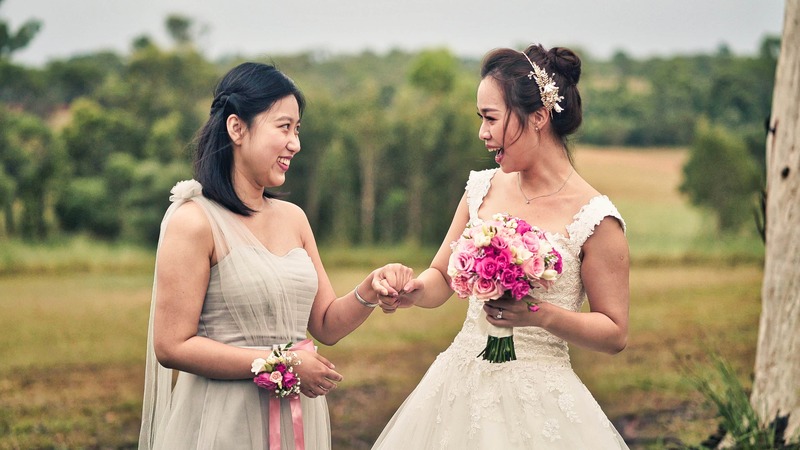 Instead they chose one of our photo add-on packs and let us capture their day. 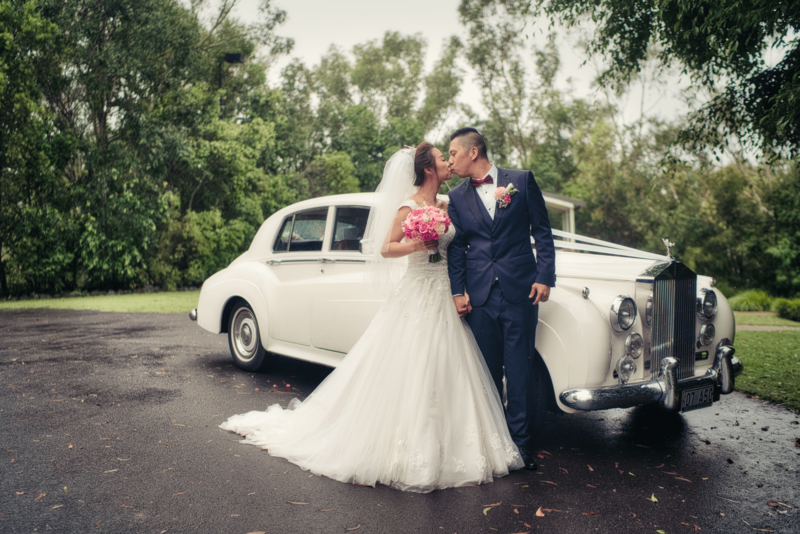 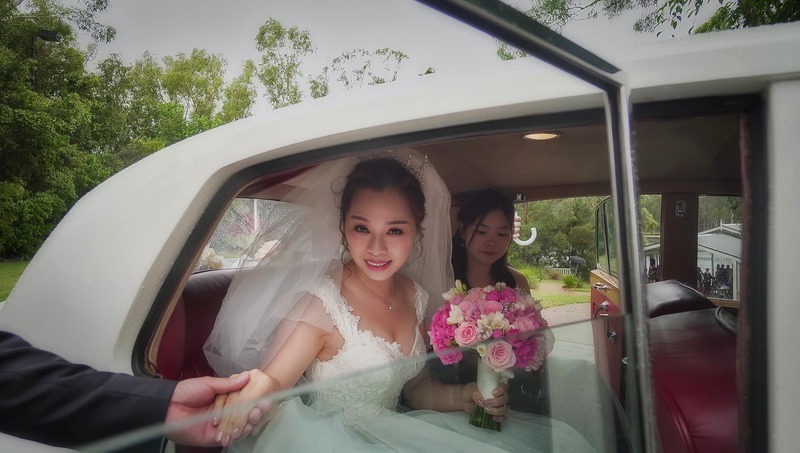 All the below images were taken from the super high resolution wedding video. 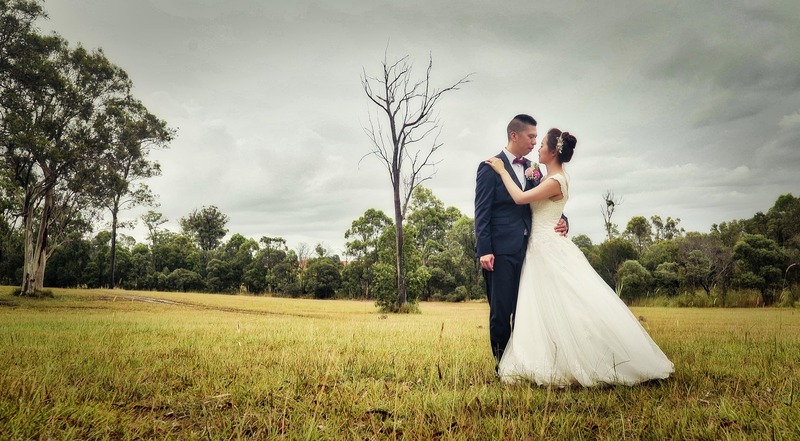 This is a great example of our photo add-on packs for anyone considering this option. 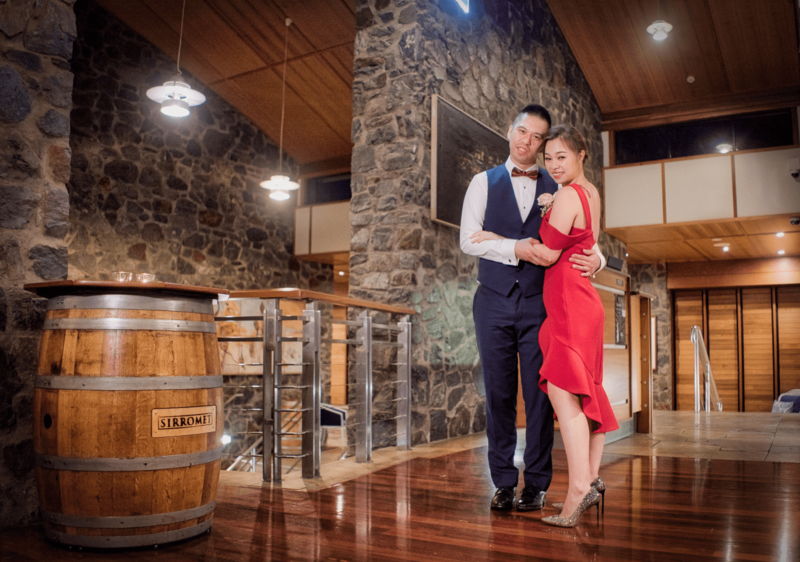 Filmed at beautiful Sirromet Winery. 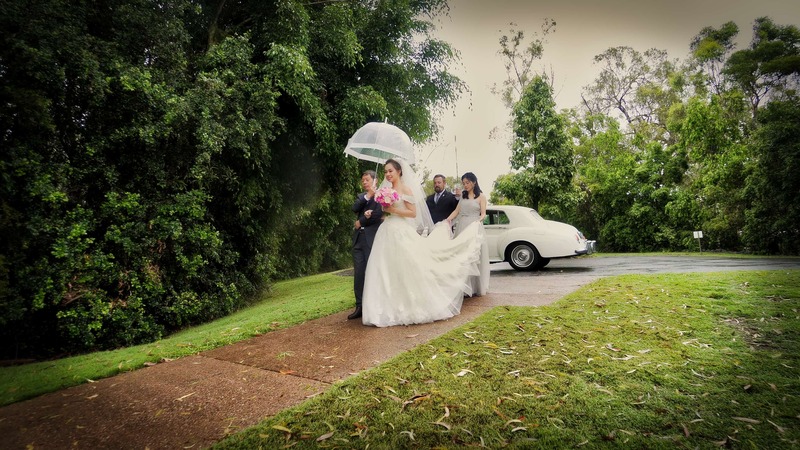 The day was a little wet but the imagery turned out fantastically. 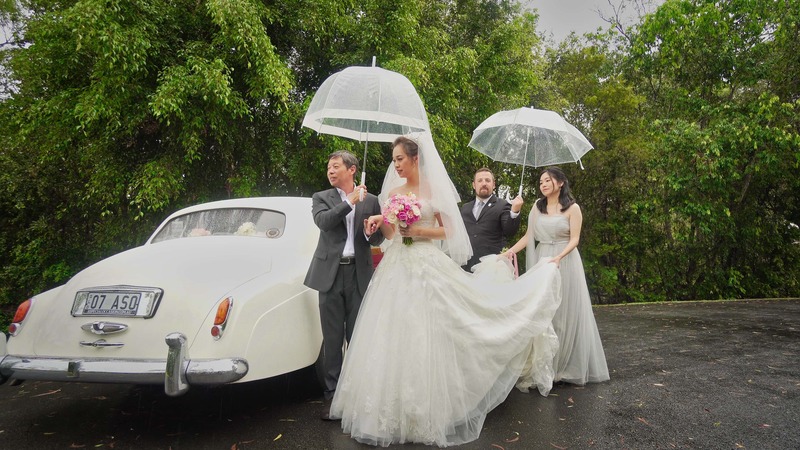 Wedding video to follow shortly.